To view click the image below - You can re-enter the site from close of the preview. .MAIN MENU & ALPHABETICAL CONTENTS INDEX ...OR ..SITE MAP. 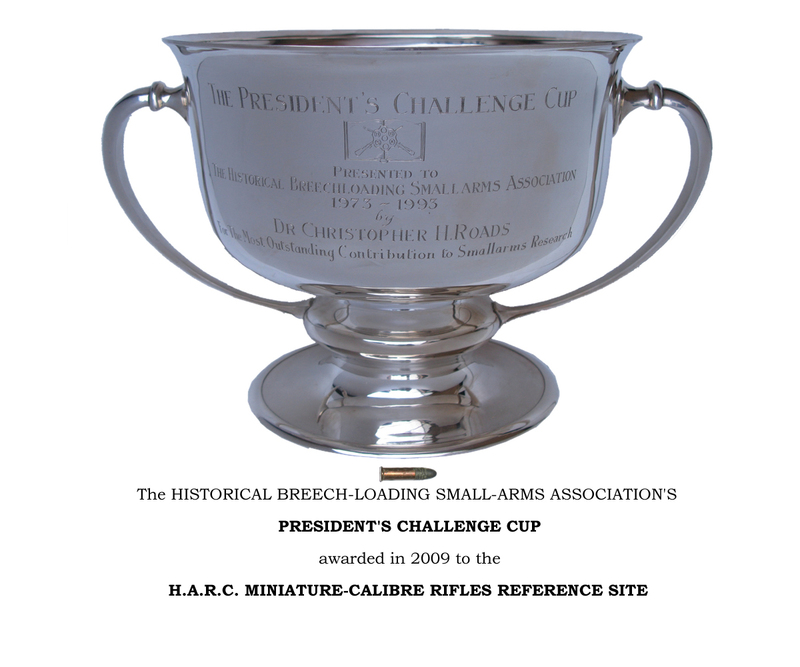 EVENTS CALENDAR - advertise your Historic Arms (small-bore) Meeting here. for its "contribution to small-arms research"